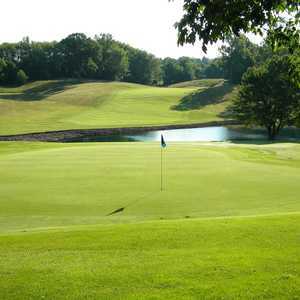 Chippewa Golf Club in Doylestown sits just a few minutes south of Akron. 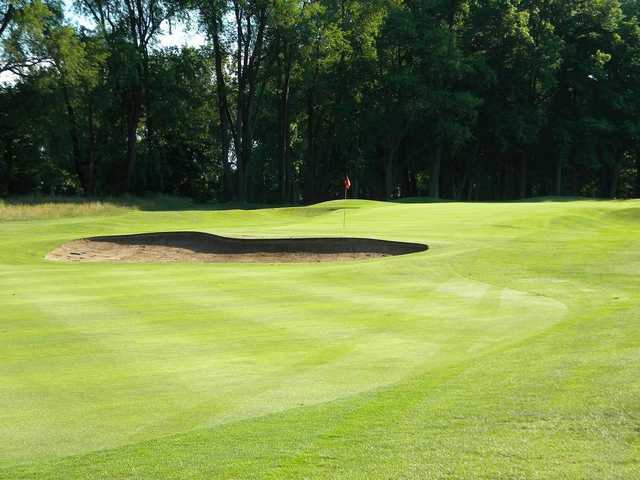 It's one of the area's most popular public courses. 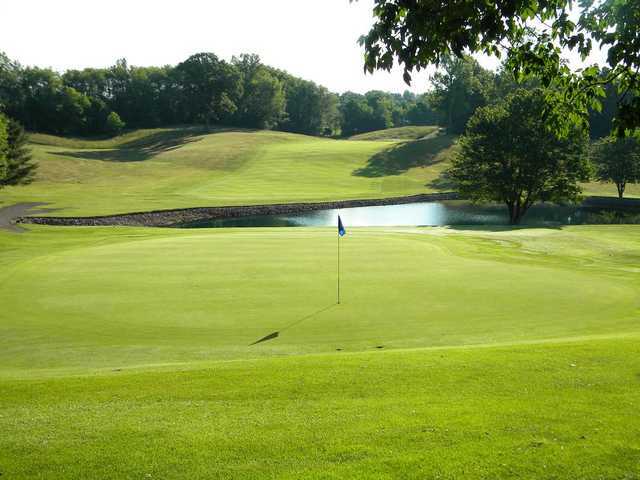 Opened in 1962, the golf course has a traditional layout that sprawls across rolling hills. The undulating landscape provides a variety of elevation changes that range from subtle to dramatic. 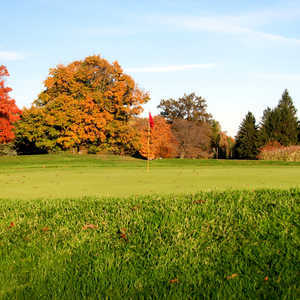 Accuracy is key since mature trees frame most of the holes and the massive, contoured greens also present a challenge. 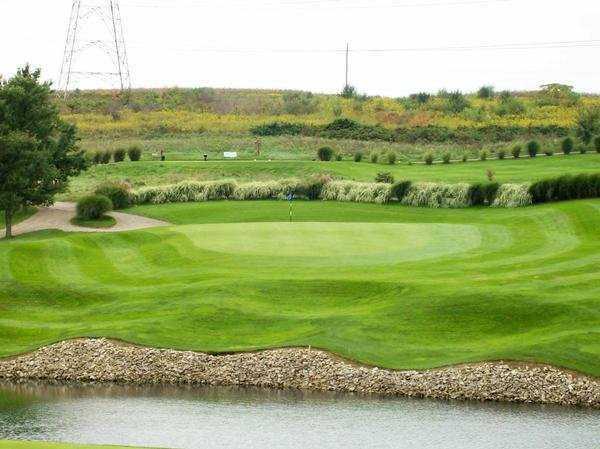 If you can keep it in the fairway, there are some great birdie opportunities on the par 5s. 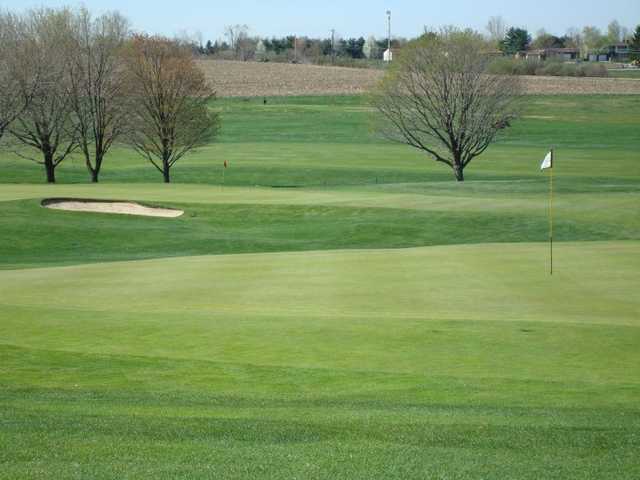 Overall, Chippewa Golf Club is player friendly enough for all skill levels to enjoy with the exception of the treacherous 14th, 15th, and 16th holes. This trio, nicknamed the "Bermuda Triangle," will test the putting skills of even the best golfers. Coming from Cleveland I missed Shank Rd. after turning to Clinton rd. My GPS threw me off course. 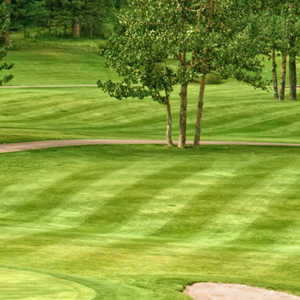 I am very disappointed for missing my tee time. Most golf coursed here in Cleveland has signs.